Aaron Swartz was a genius who died for questioning freedom of information. Where do you stand? The internet is in a constant stage of evolution. New ideas are touted each day, pushing old ones back into storage or the intellectual junkyard. There are faces behind these ideas. Famous ones include Tim Berners Lee for the World Wide Web, Mark Zuckerberg for Facebook and Douglas Engelbart for creating versions of human-computer interface elements. There are a dozen more we're all likely to be able to reel off with no effort. Aaron Swartz is not one of them. And yet, he's one who every internet user should know, a man posthumously inducted into the Internet Hall of Fame in 2014 and yet invisible to most. It was Swartz' genius that delivered platforms and concepts like Creative Commons, RSS and Reddit - all of which make up the backbone of the internet today. All this before the age of 26, which was when he was hounded to suicide by a vindictive US administration that did not feel comfortable with ideas like "free information". Each year since his death in 2011, 8 November is celebrated online as #AaronSwartzDay, when countless tributes to the genius are made across multiple digital platforms. It's a day to look at his life, work and above all, his legacy - one we rely on every day. He would have turned 29 this year. To call him Swartz a prodigy is an understatement. He questioned life in the way only true intellectuals do, just as he understood the layers of unfairness, hypocrisy and inequality that lie under the umbrella of neo-liberalisation - all at a very young age. "Growing up, I slowly had this process of realising," Swartz said, "that all the things around me that people had told me were just the natural way things were. weren't natural at all. They were things that could be changed. And they were things that, more importantly, were wrong and should change." This line, quoted close to the beginning of The Internet's Own Boy (2014), Brian Knappenberger's remarkable documentary about Swartz's life, perfectly symbolises Swartz's brutally practical intelligence that was always aimed at actually accomplishing things. That meant he went head to head with the government. As Knappenberger, who previously wrote and directed We Are Legion, said when the film was released: "The story of Aaron Swartz is not just about being an activist caught up in the legal system. 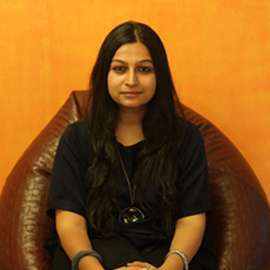 It's a fight between government and hacktivism." From a young age, Swartz's genius was easy to see. While growing up in Highland Park, a suburb of Chicago, he devoured books, took to the computer at an early age and found that school didn't actually teach him much. His father, who owned his own software company, introduced to him computers at the age of 8 and from there was no looking back. At the age of 13 Swartz created a website called 'The Info Network', an encyclopedia designed to be written and edited by its users. This was in 1999: two years before Wikipedia. He then co-designed RSS - a service that changed the evolution of the internet and became the standard format for online feeds. This website uses it and if you have a website, yours does too. By the age of 15, he had already met Tim Berners Lee and begun writing most of the code underpinning Creative Commons, an inspired system that uses copyright law to give ordinary people control over how their digital creations can be used by others. He worked on this with Lawrence Lessig when he became a research fellow at Harvard University's Safra Research Lab on Institutional Corruption. Lessig was the director of the programme. 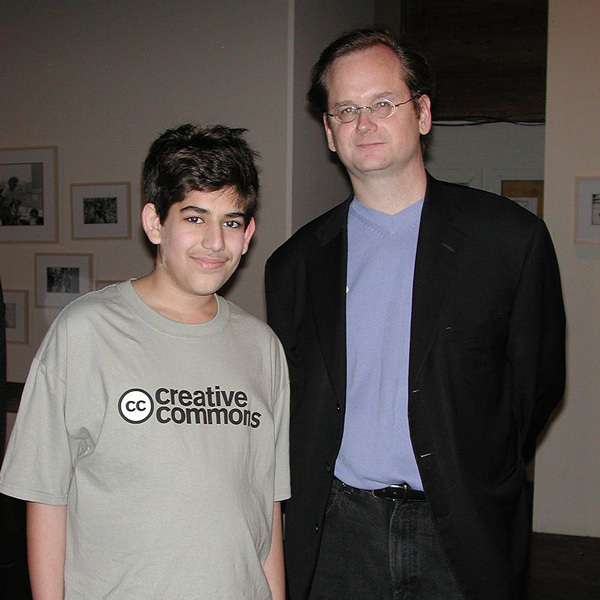 At the launch party of Creative Commons in 2002, people were floored by his ideas and the platform he had just created. After he joined Stanford, where he felt incredibly out of place, he did a stint at Paul Graham's start-up incubator, Y Combinator. It was there, at the age of 19 that he joined the team that founded Reddit - one of the world's most widely used social-networking news sites today. When Reddit was sold to Conde Nast, Swartz got a sack of money and spent a few weeks unhappily roaming the offices of Wired magazine. Soon, he helped set up the Progressive Change Campaign Committee, a research organisation designed to steer US politics in a left-Democrat direction. Another group he co-founded in 2010, Demand Progress, became the centre of the campaign against the Stop Online Piracy Act (SOPA). "Information is power. But like all power, there are those who want to keep it for themselves. The world's entire scientific and cultural heritage, published over centuries in books and journals, is increasingly being digitised and locked up by a handful of private corporations. We can fight back. Those with access to these resources - students, librarians, scientists - you have been given a privilege. You get to feed at this banquet of knowledge while the rest of the world is locked out. But you need not - indeed, morally, you cannot - keep this privilege for yourselves. You have a duty to share it with the world." To understand a bit more about the fight for the internet - how governments try and change the nature of the internet - check out this trailer for Killswitch - The Battle for a Free and Open Internet. This was around the time that he "morphed into the most technologically-gifted political activist in history", as John Naughton of The Guardian put it. In 2008, he downloaded 2.7 million pages of federal court documents from the US Government's PACER database and released them online. And why not? The documents were public domain anyway; but the fact that the government charged each person eight cents a page if they wanted to access them was rent-farming of the most obvious kind. The FBI investigated him, but no charges emerged. That round went to Swartz. But then there was JSTOR. JSTOR (for Journal Storage) is an online repository of scholarly articles. The site is hidden behind a paywall. The bit that obviously annoyed an open-information activist like Swartz was obviously this - the site charges for access but contributes nothing to the content it hosts, which is the work of uncompensated academics. To circumvent this, in 2010, Swartz snuck into the Massachusetts Institute of Technology (MIT), a university of which he was not a member, and set up a laptop to download as much of JSTOR as he could. Someone found the computer in a service closet and set up a spycam to record its owner on his return. And so he was caught on camera, and a little later, in the flesh. Possibly the biggest letdown in this was that this was at MIT - a tech-centered institution where hacking was almost tradition at the time. When, for instance, students stole a three-tonne cannon from Caltech in 2006, showing false work orders to campus security officers, and transported it across the country to MIT, they were widely celebrated. This was the start of a persecution so unrelenting, it's almost unprecedented in modern times. He was pursued by federal prosecutors and was set to be indicted on a bunch of charges that carried a potential jail sentence of 35 years. Swartz hanged himself in Brooklyn on 11 January 2013. At the funeral, Swartz's father Robert Swartz said his son was "killed by the government, and MIT betrayed all of its basic principles." The family accused the Massachusetts US Attorney's office of hounding the young activist over what they call a "victimless crime". "He wanted to make the world better from inside the system, and they don't let felons work in the White House," Quinn Norton, Swartz's longtime girlfriend told the New Yorker about what Swartz said to her when he was arrested. News of his death left countless people enraged and devastated. "The act was harmless", wrote Tim Wu, a law professor at Columbia. "There was no actual physical harm, nor actual economic harm. The leak was found and plugged; JSTOR suffered no actual economic loss. It did not press charges. 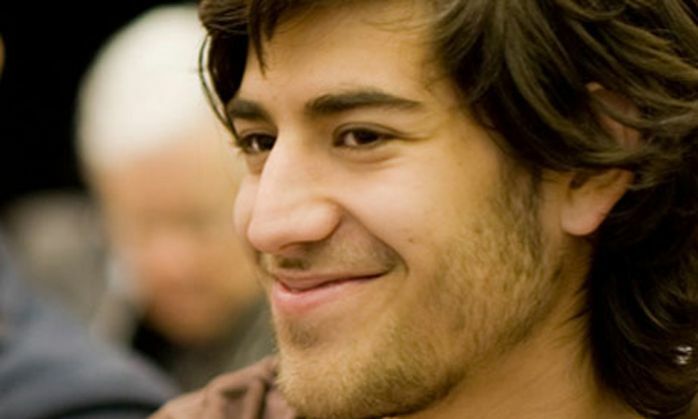 Like a pie in the face, Swartz's act was annoying to its victim but of no lasting consequence." Swartz's genius may have been lost; his legacy though thrives as programmers around the world keep up the fight for his principles. In fact, when Anonymous hacked the State Department Web site on 17 February, they declared, "Aaron Swartz this is for you."